an economic good or service that has full or substantial fungibility: that is, the market treats instances of the good as equivalent or nearly so with no regard to who produced them. If real estate services are looked at in this way that would lead someone to believe that real estate services are essentially interchangeable. Many real estate agents don’t mind being viewed this way if they have an inferior service to offer. It is our experience that real estate services are not interchangeable. Take Redfin for example they offer to list a home for 1% (not including the co-op commission to the buyer’s agent). In our market we most commonly see listing fees of 2.5% or 3%. This makes Redfin look like a great choice to a home seller as they are saving more than half of the typical listing fee. And if real estate services were a commodity service this would absolutely be the case. 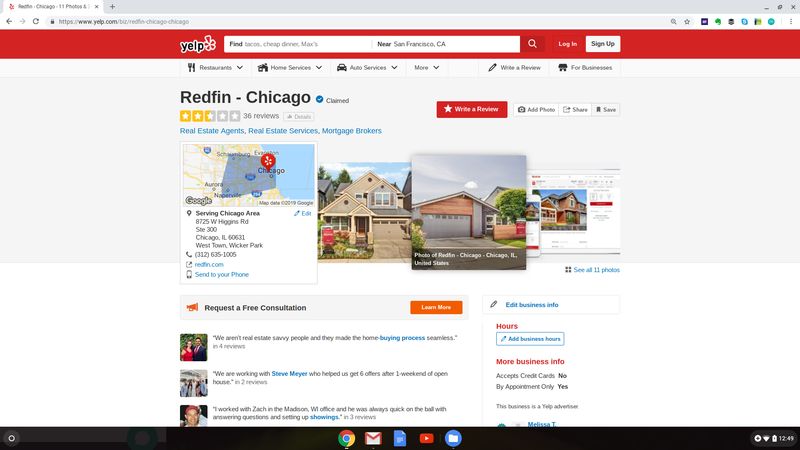 The level of client satisfaction would be the same (or higher as the Redfin client has paid less) regardless of the real estate company/agent used. What is fascinating and brings home the point that real estate services are not a commodity service is the client satisfaction of Redfin. To reiterate the seller has paid less than half to list their home, but the yelp reviews in our market (36 of them currently) average 2.5 stars out of 5. The screenshot is below. The lower listing price does not translate into overall value. Redfin is one example of this in our market. The key point to remember is real estate services are not a commodity. A home buyer and home seller should do their research before making the decision to hire a real estate agent. Paying less doesn’t always translate into making the most money on the home sale. 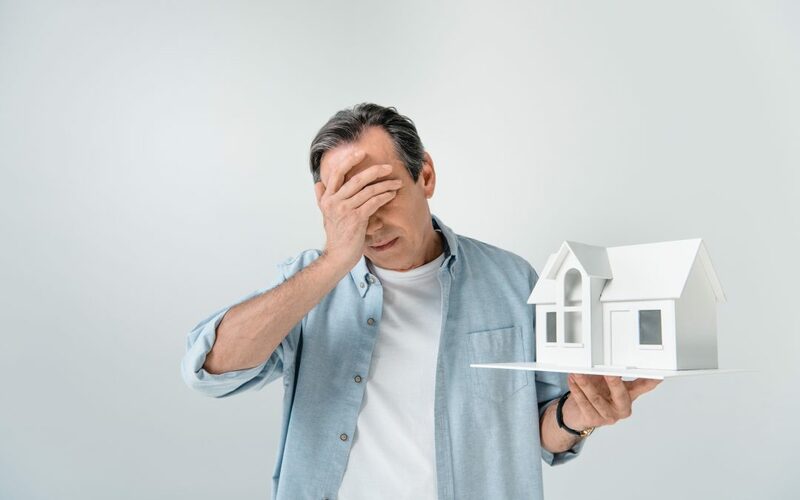 If the agent doesn’t understand the local market conditions, how to best present the home, increase perceived value, and negotiate the best price and terms for the seller the savings on the listing fee could easily be wiped out in excess of the amount saved.